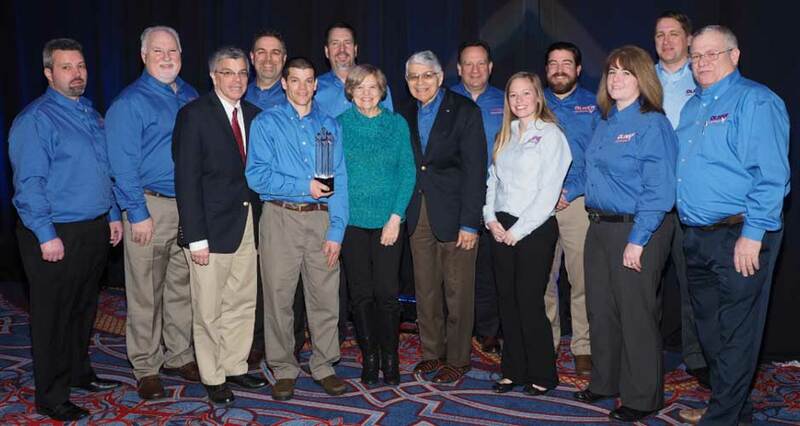 The Air Conditioning Contractors of America (ACCA) announces it recognizes J.M Oliver Heating & Cooling of Morton, Pennsylvania as ACCA’s 2018 Residential Contractor of the Year. 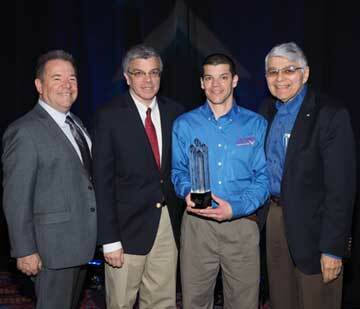 David Oliver, President and CEO of J.M Oliver Heating & Cooling will receive the Residential Contractor of the Year award on February 14 at the Industry Champions session at the ACCA Annual Conference and IE3 Expo, February 12-14 in Washington, D.C.
We are proud to be involved with the #TravisManionFoundation in conjunction with their #OperationLegacy program. Through this initiative, we were able to help U.S. National Guard Veteran Charles Trost and his wife by installing a brand new duct system, heater and air conditioning unit and also remove the old unit and duct system.